Signature Album for Quinceaneras. 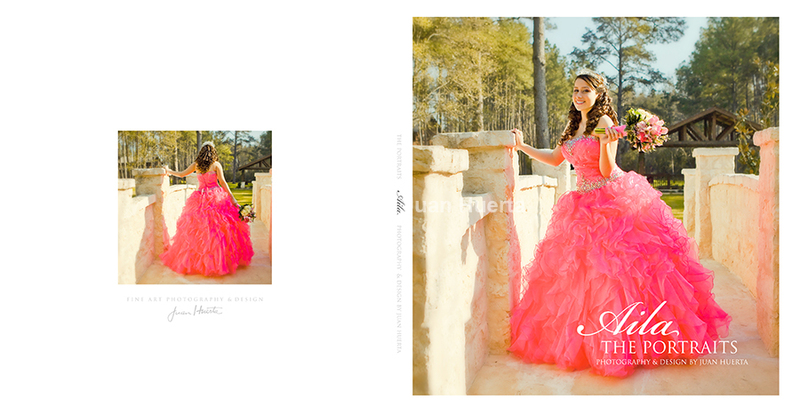 Friends, this is the lay-out for some of the pages of a quinceanera's fine art signature book I just got back from my printing company and it looks fabulous. Printed on lay-flat, thick, metallic pages, the album is a marvelous sample of fine art printing taken to the next level. 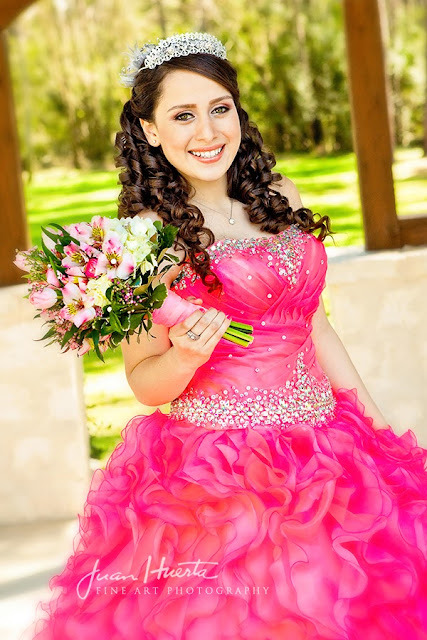 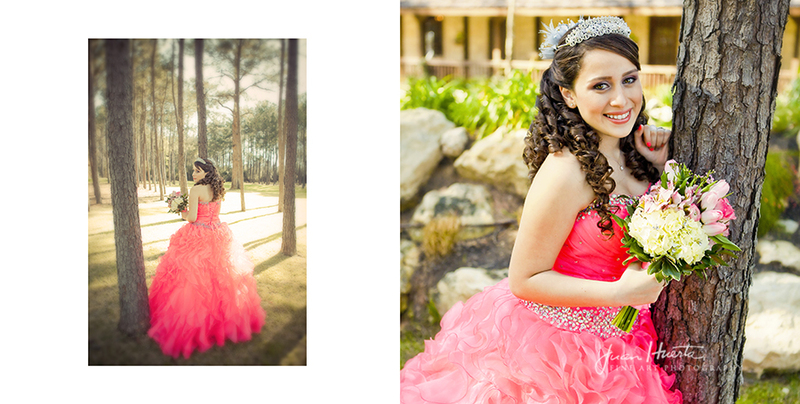 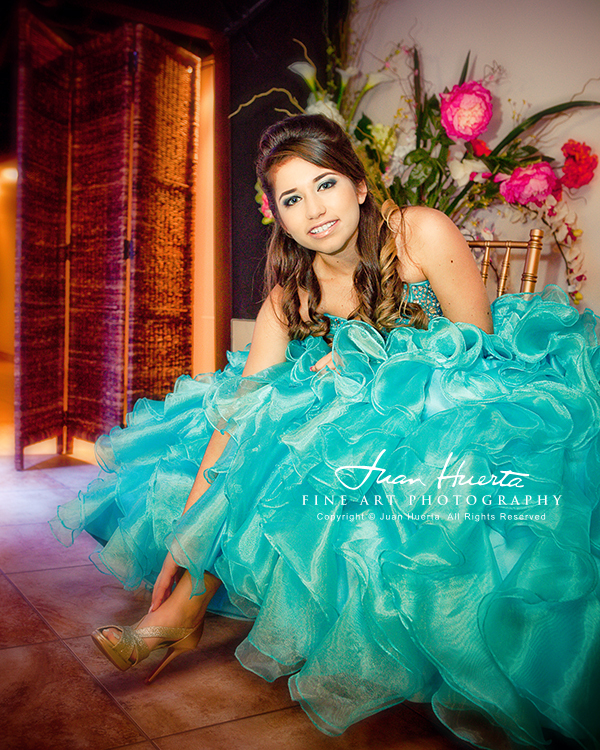 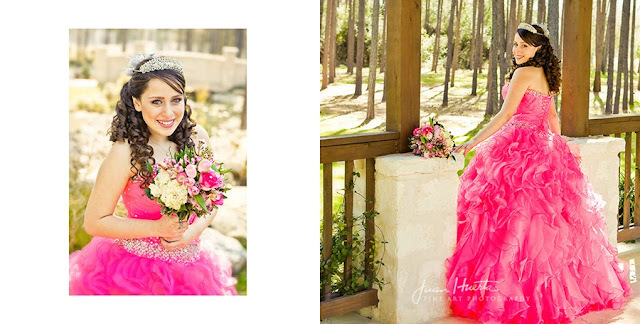 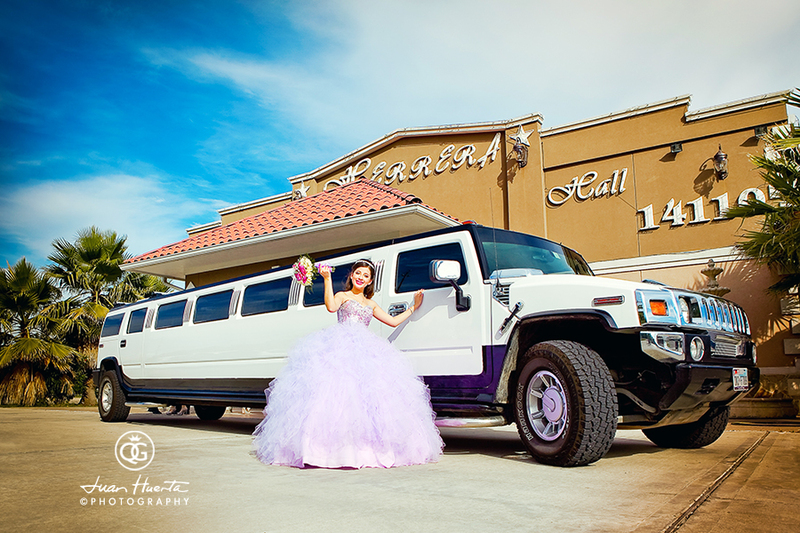 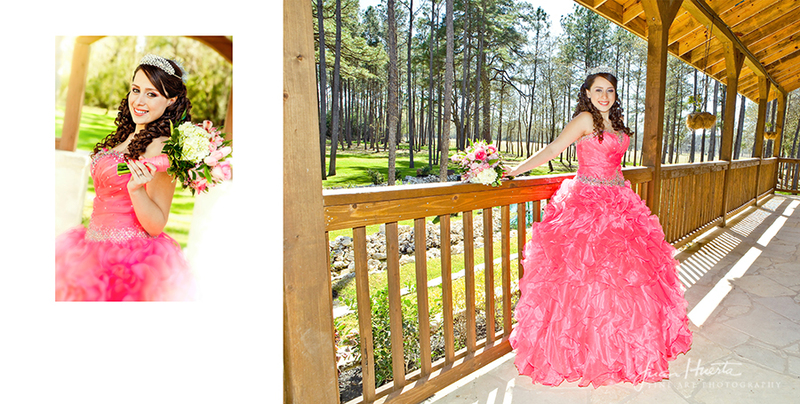 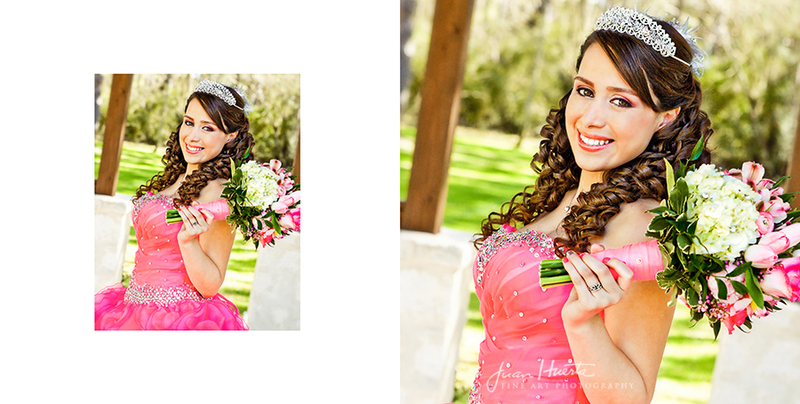 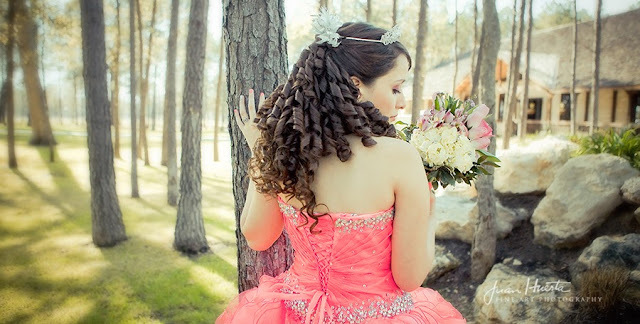 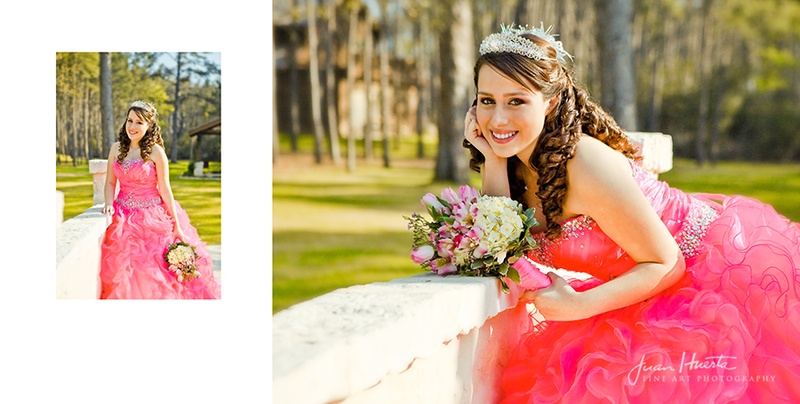 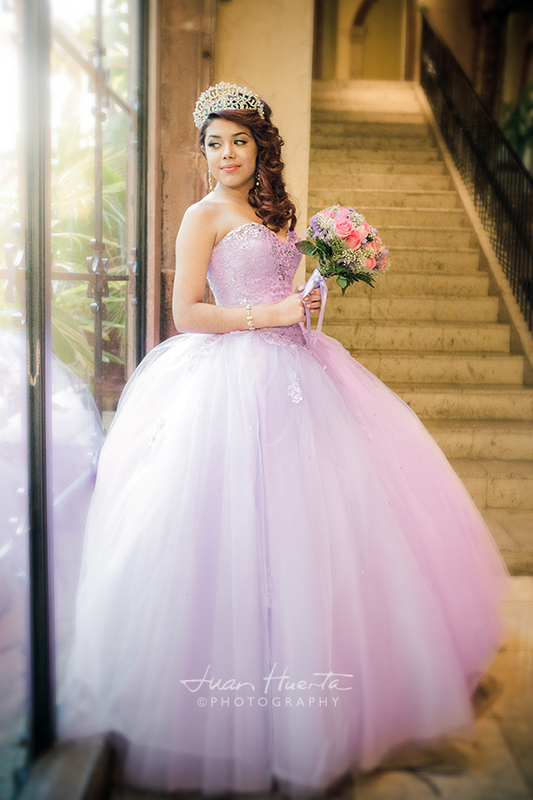 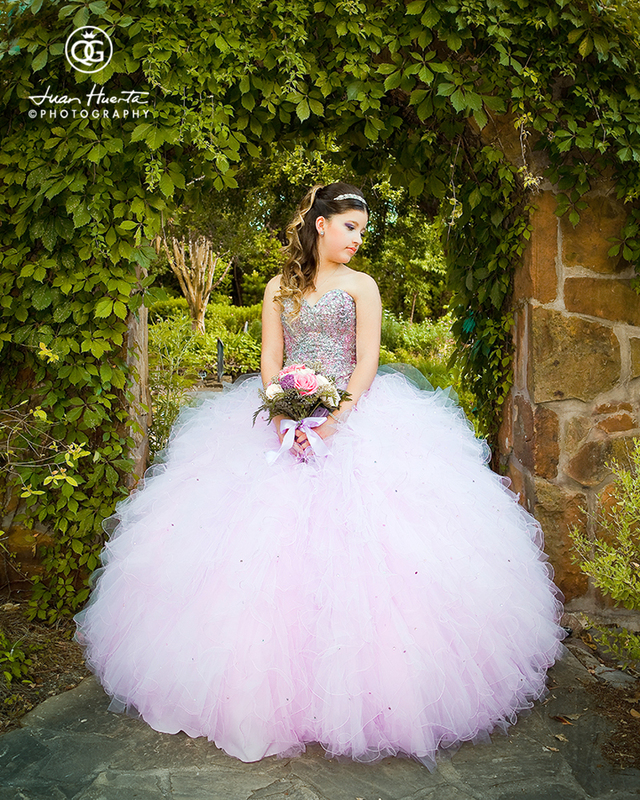 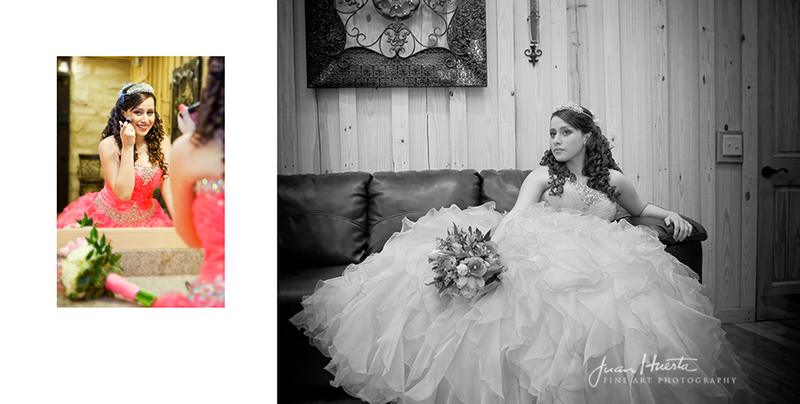 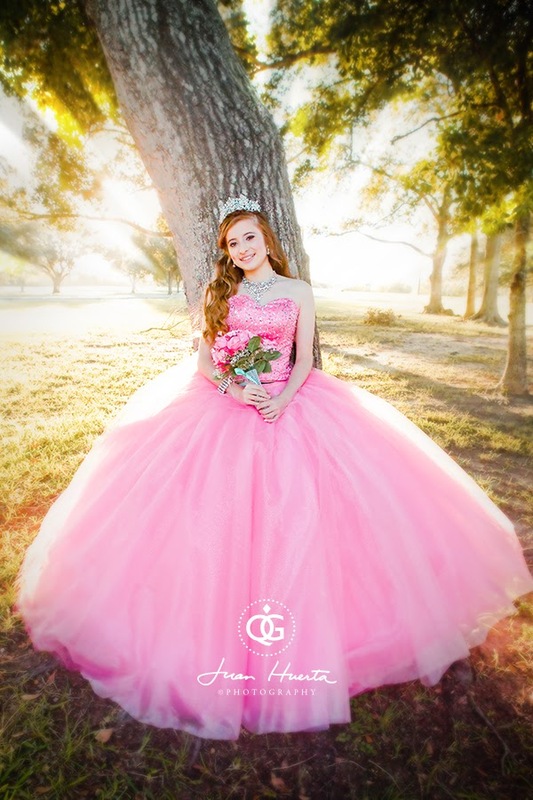 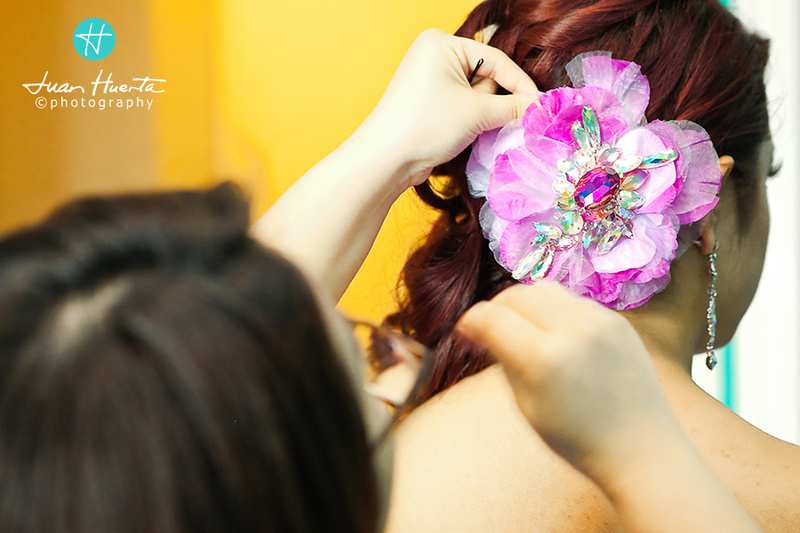 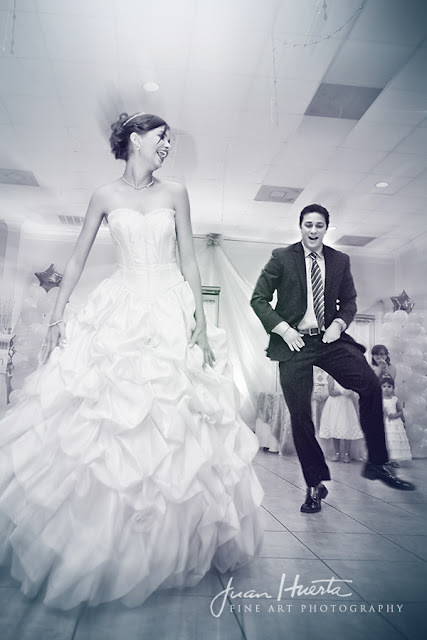 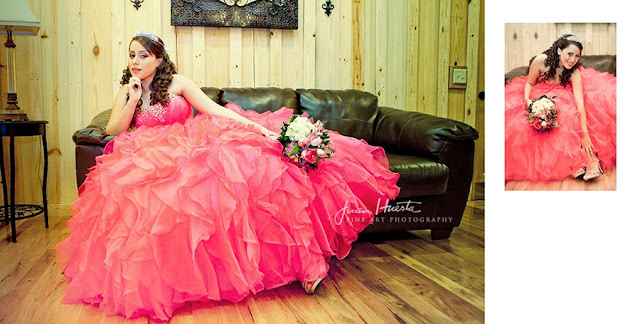 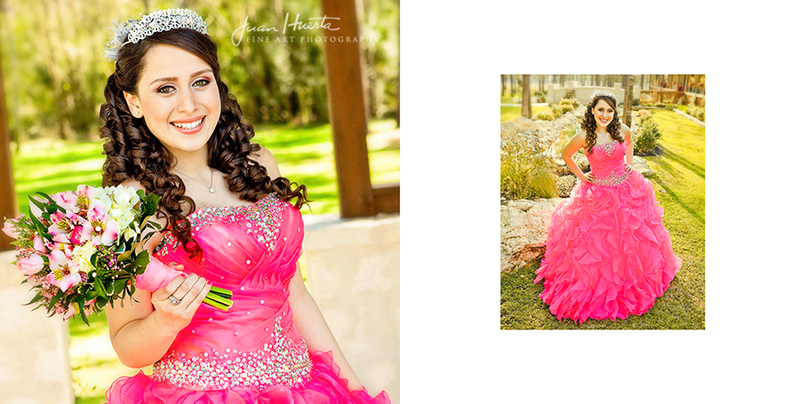 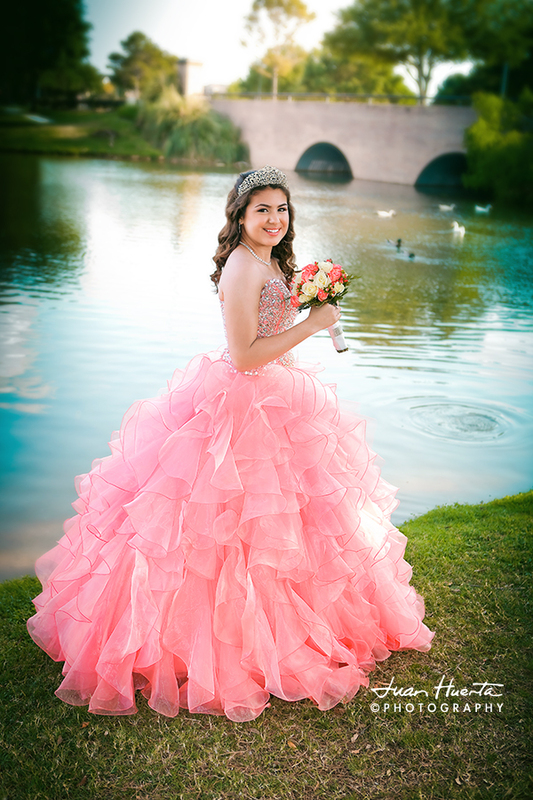 Its superb, museum-like, professional finish and its archival qualities makes it a "must-have" in order to preserve your quinceanera's memories in the most artistic, industry-standard way to do it. 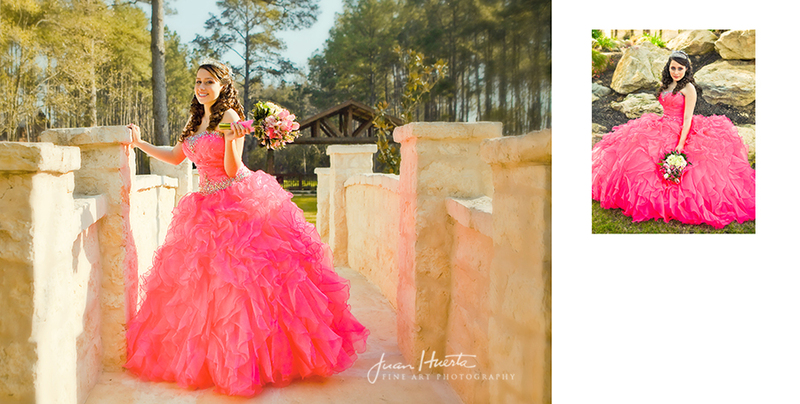 The one and only print is signed and dated by the artist.